You will also find a fun Chant about Basketball to celebrate the NCAA March Basketball Tournament or otherwise known as "March Madness." There is my "March is...." poem that includes all the march events and celebrations including the familiar Lion and Lamb saying about March weather. 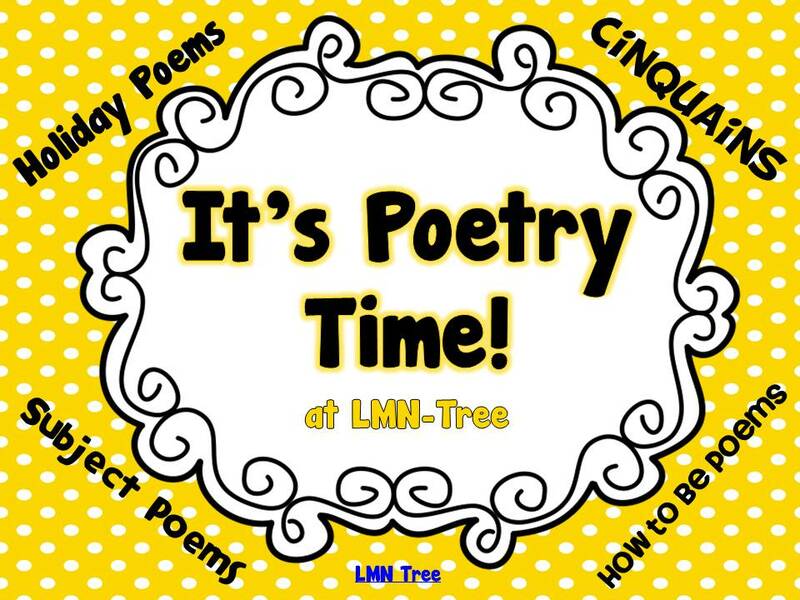 There are 8 original poems and Anchor charts to help your students write 3 different poetry forms. 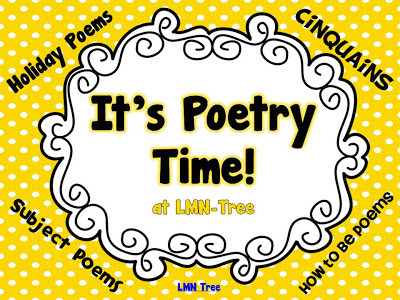 You can check out all the poems and writing activities by clicking on the picture below. 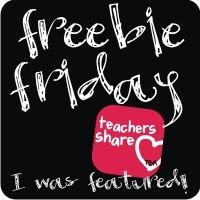 By downloading the Preview you will get a free poem and March Class Writing Book cover. If you would like the directions and the Easter Holiday poem just click on the Easter Holiday Poem above to download your free copy. Your students can write a Holiday Poem during each month of the school year. Hope you love poetry as much as I do. Hope March doesn't come in like a Lion where you live. Thanks for all you do to make a difference for your students.